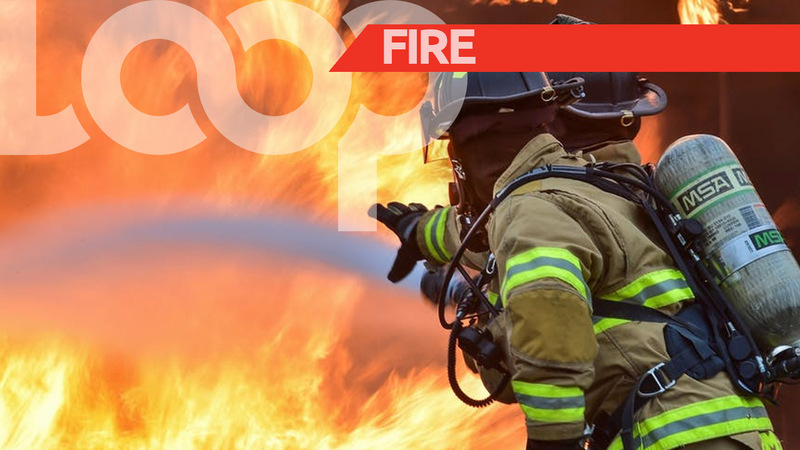 A 36-year-old labourer of Princes Town was arrested in connection with a report of suspected arson against a 75-year-old Princes Town woman, which occurred on Thursday night. This according to a Twitter post from the Trinidad and Tobago Police Service (TTPS). The victim told police the suspect threatened to burn her house down and shortly after she heard a loud explosion at the back of the wooden structure. 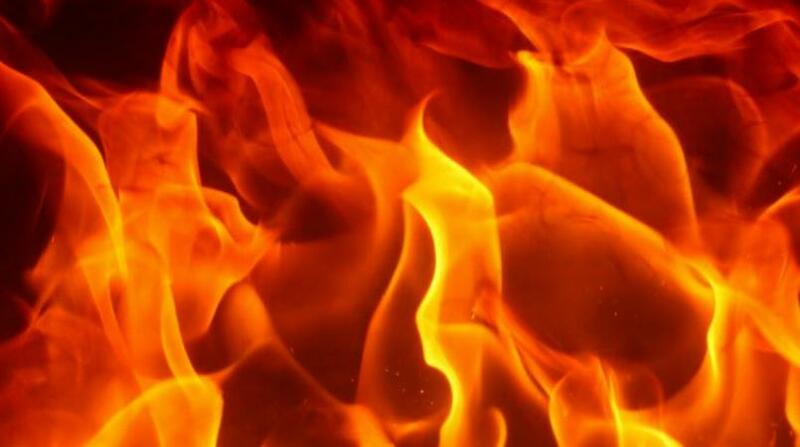 Upon checking she observed that the house, valued at $205,000 and a motor vehicle valued at $17,000 were on fire. They were completely destroyed in the blaze. 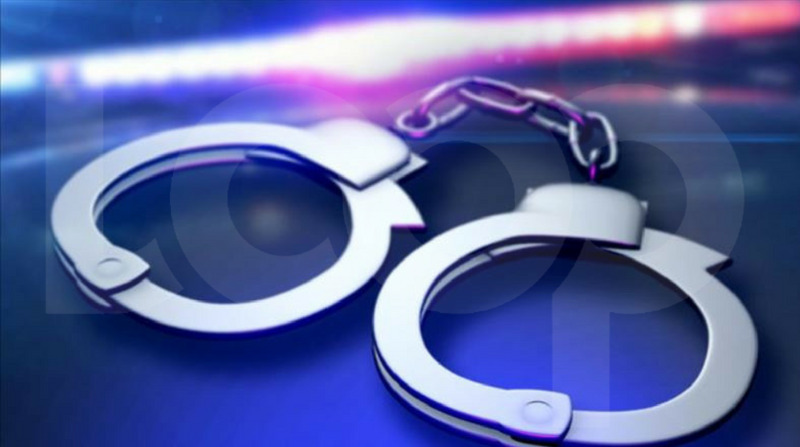 A report was made to the police and investigations resulted in the arrest of the suspect shortly after.